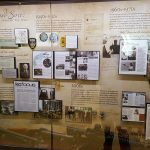 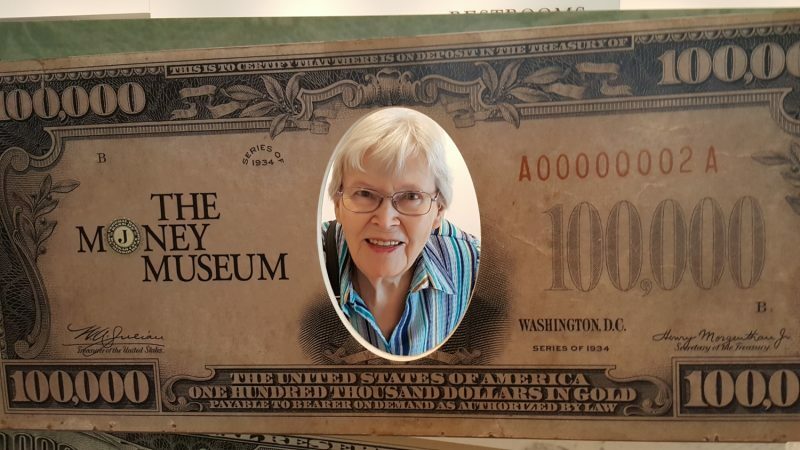 Our Greenbriar Gang recently ventured to the Kansas City Federal Reserve Bank to learn all about the Federal Reserve Banking System and see how our currency is printed as well as learn about the history of the Federal Banking System in our country. 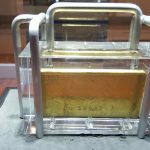 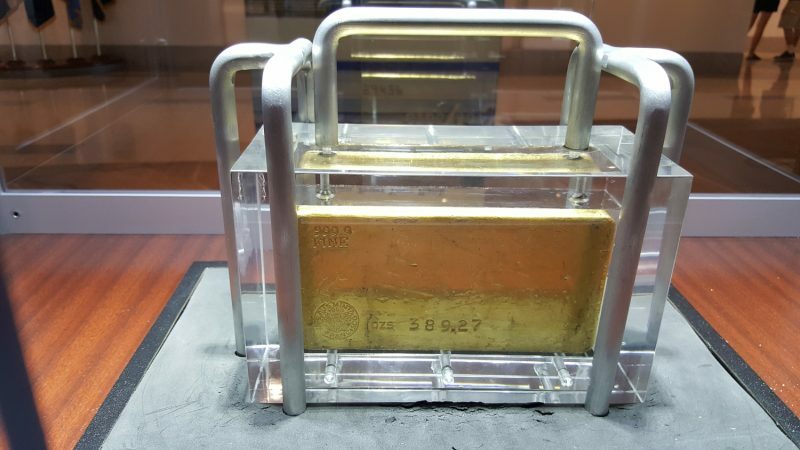 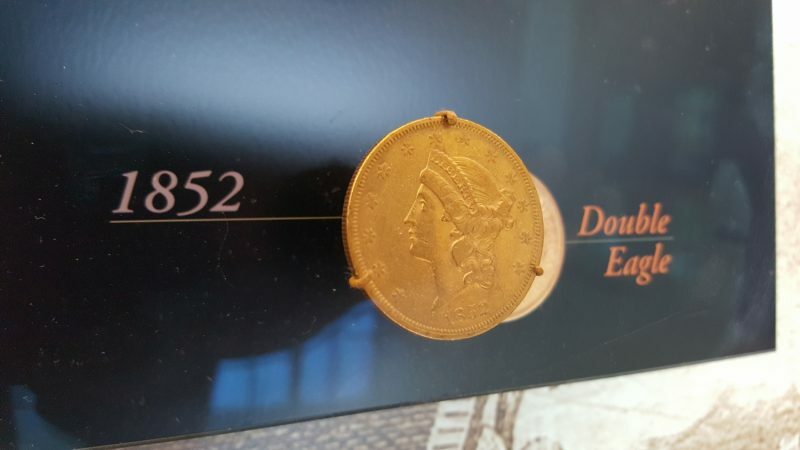 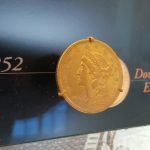 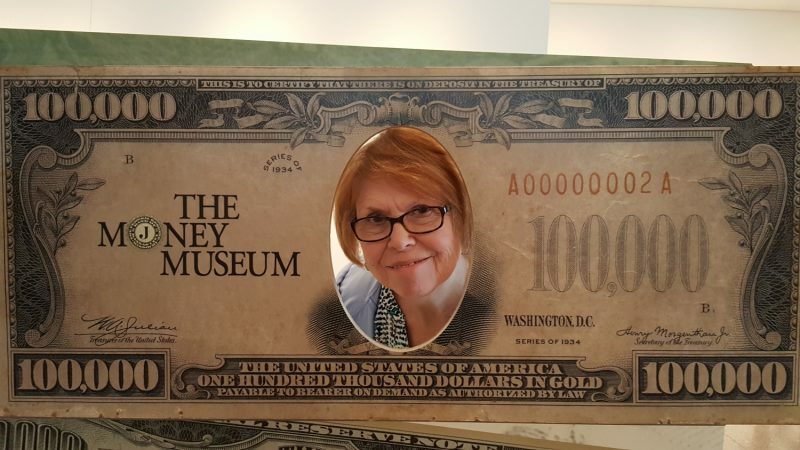 In addition to seeing a stock pile of cash we also got the privilege of seeing a bar of gold that values almost $500,000 in today’s currency prices and the private presidential coin collection of former President, Harry S. Truman. 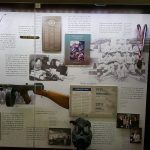 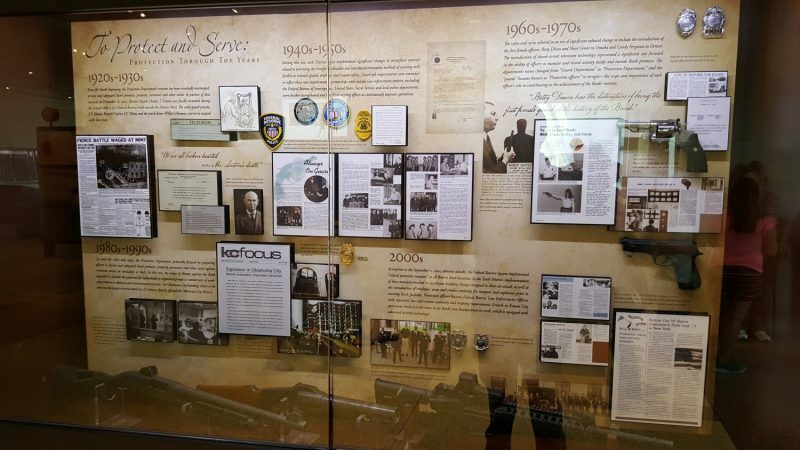 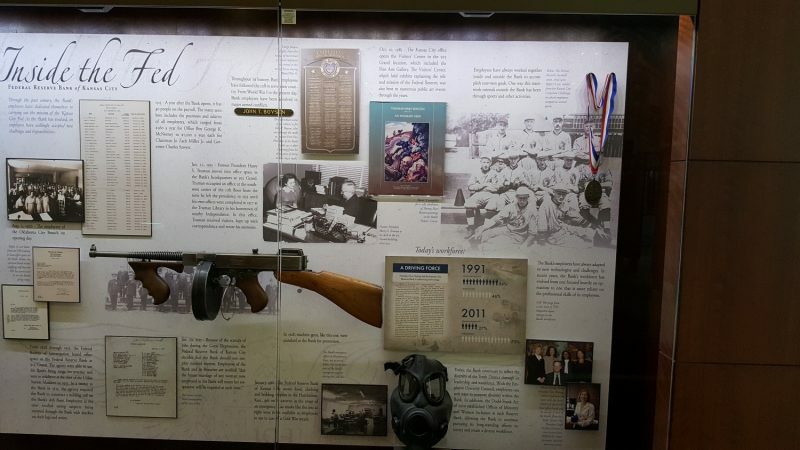 We learned about the Federal Police who are tasked with the responsibilities of guarding the bank and its contents, and learned about some would-be attempts during the 1920’s-1930’s heyday of notorious bank robbers and the lawmen that thwarted their attempts to rob the Kansas City Federal Reserve Bank. 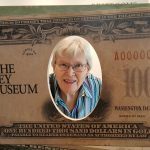 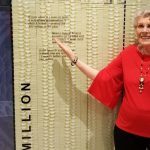 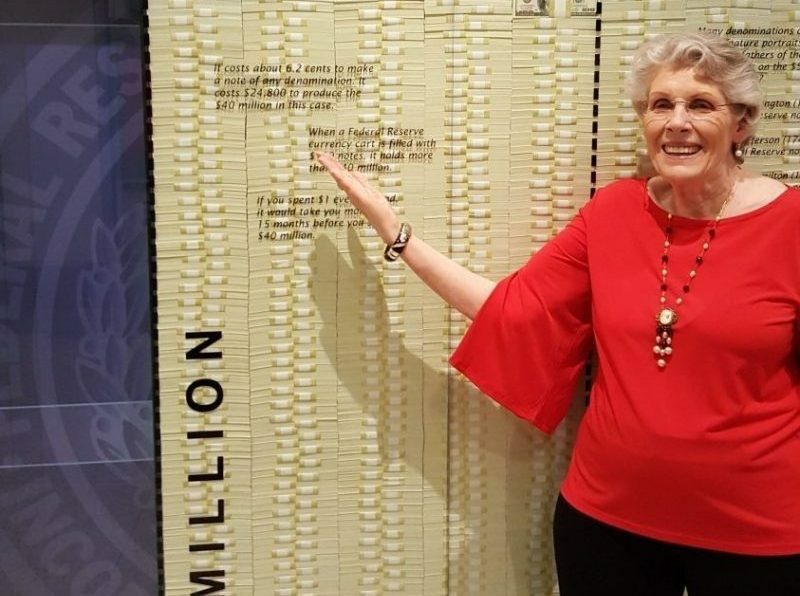 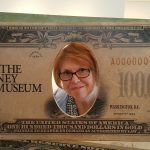 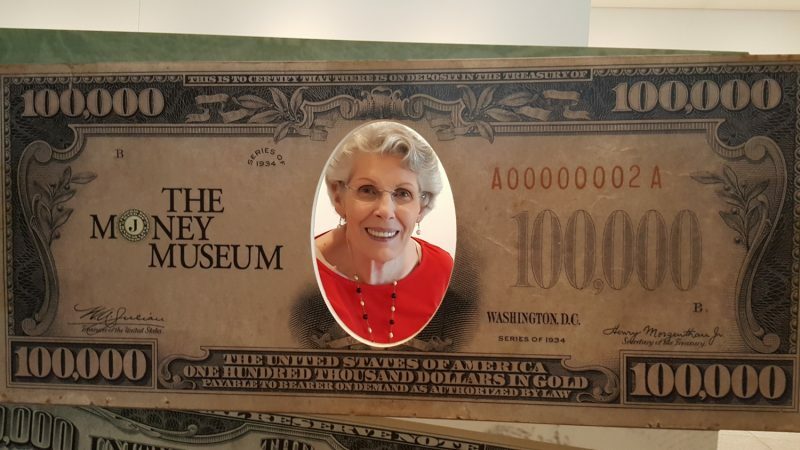 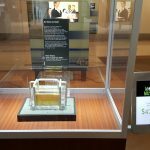 The Money Museum at the bank was a fun and educational experience for all of the residents, and it was especially fun to stand next to $40 million in $100 bills for a regal picture opportunity. 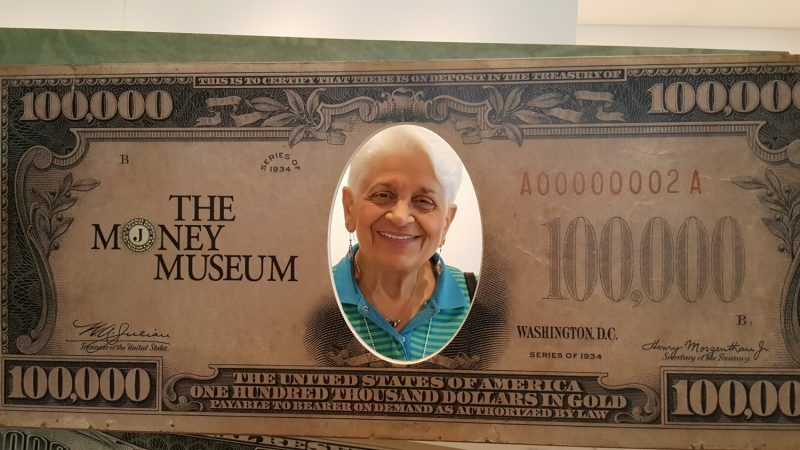 Our residents got a chance to be Presidential themselves by posing for their portrait on the $10,000 bill. 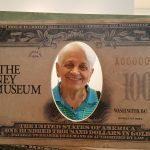 At the end of the tour we were given a complimentary bag of bills totaling approximately $150 of “shredded” currency. 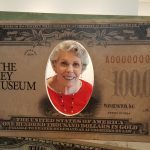 This was a great educational and interactive opportunity. 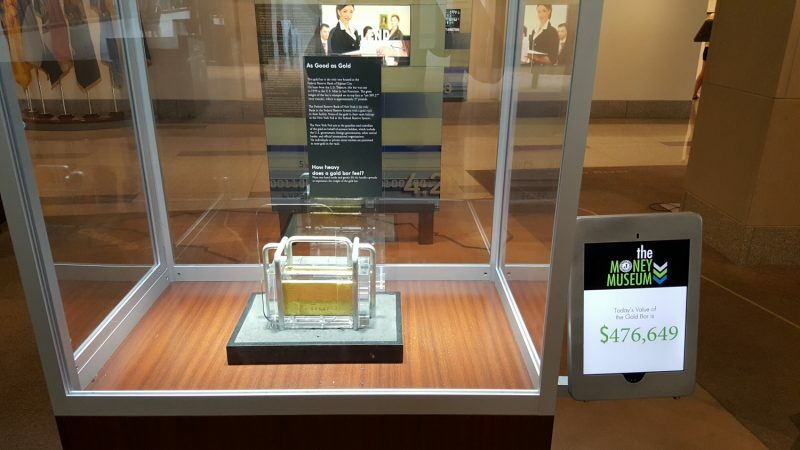 If you find yourself in Kansas City, Missouri then stop by the Federal Reserve Bank for a museum full of moola!